The Mitchi property is located west of the Mitchinamecus reservoir, 100 km north of the town of Mont-Laurier, Quebec. 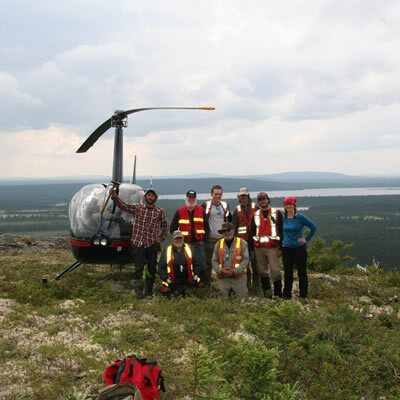 — Photo courtesy Kintavar Exploration Inc.
Kintavar Exploration Inc. (the “Corporation” or “Kintavar”) (TSX-V: KTR) (FRANKFURT: 58V), is pleased to announce drilling results from the Nasigon maiden drilling program. The 16 drill holes program (2,500 m) intersected 7 mineralized marble and calc-silicate units which can be followed on surface and at depth for over 1 km. The width of the mineralized corridor is approximately 500 m. The mineralization was confirmed to a depth of up to 125 m.
The Nasigon showing area identified five (5) of these units, while two (2) other units were identified to the South-West in the Moli showing area. 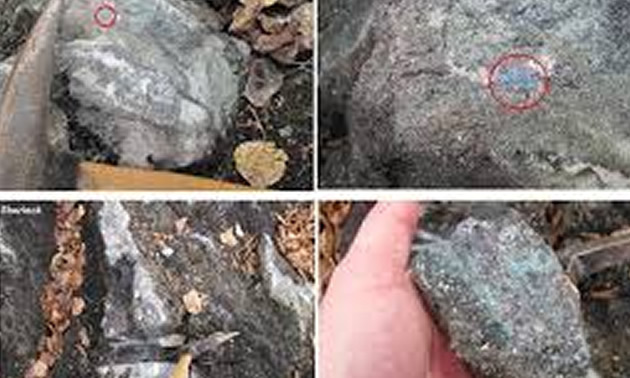 Mineralization is present in the form of chalcocite, bornite and chalcopyrite and is consistent with mineralization in the Sherlock corridor. This confirms the extension of the stratiform copper mineralization to over 15 km. The main difference observed between the two corridors is the structural setting. The structural thickening that is present in Sherlock is yet to be identified at Nasigon as most drill holes intersected individual units in a fold limb and not the fold hinge which should provide the thickest intervals. Several drill holes intersected over 20 m of mineralization (MN-18-06 22.0 m @ 0.28% Cu, MN-18-01 21.0 m @ 0.21% Cu) which are pointing toward mineralization widening and grade increasing to the South-West. All the units that were intersected remain open laterally and at depth. 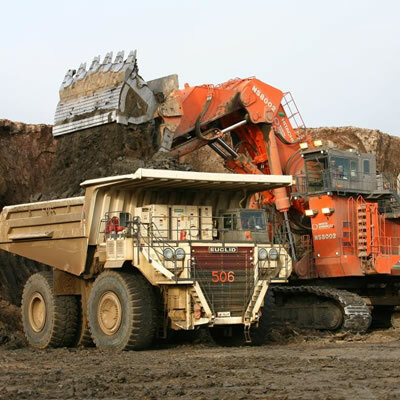 The units are 450 to 650 dip and the drilling represents true width of over 80% of the mineralized intervals. “The Mitchi project gives us a unique mineralized system to work with. With mineralization present over 15 km we are seeing how different structural settings provide us with different advantages in each area. The Nasigon maiden drilling program demonstrated that the structure here is easier to follow on surface and at depth which we will be extending laterally and particularly to the West. Future work will focus on surface follow up of soil and geophysical anomalies that were not investigated this year and targeting the fold hinges.” comments Kiril Mugerman, President and CEO of Kintavar. The Mitchi property (approx. 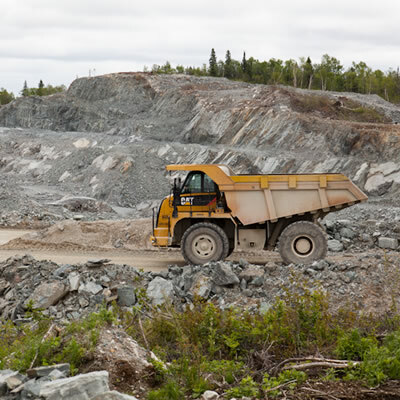 30,000 hectares, 100% owned) is located west of the Mitchinamecus reservoir, 100 km north of the town of Mont-Laurier. The property covers an area of more than 300 km2 accessible by a network of logging and gravel roads with a hydro-electric power substation located 14 km to the east. The property is located in the north-western portion of the central metasedimentary belt of the Grenville geological province. Many gold, copper, silver and/or manganese mineralized showings have been identified to date, with many characteristics suggesting of a sediment-hosted stratiform copper type deposit (SSC) in the Eastern portion of the property and Iron Oxide Copper Gold ore (IOCG) and skarn type deposits in the Western portion. Osisko holds a 2% NSR on 27 claims of the southern portion of the Mitchi property, outside of the sedimentary basin.